People love tending to their beautiful gardens, but they also want to do this efficiently. 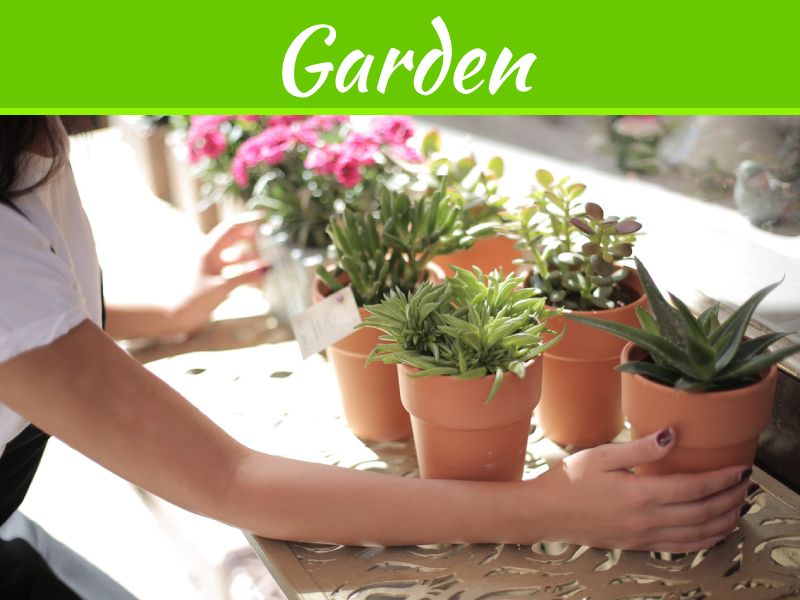 In order to accomplish things easily, gardeners utilize the best methods along with the most appropriate tools. Of course, one of the most common equipment used to take care of one’s lawn garden is the tractor. After all, it’s fairly easy to use and it’s to buy one. However, not every tractor is made the same – and you and your garden will be better off if you pick the right one. Yes, lawn tractors aren’t really small, but they are capable of cutting huge areas of grass once at a time. In fact, there are tractors that can remove as many as three feet of grass in an instant. Depending on the tractor you use, you will be moving around your garden less to trim the area. 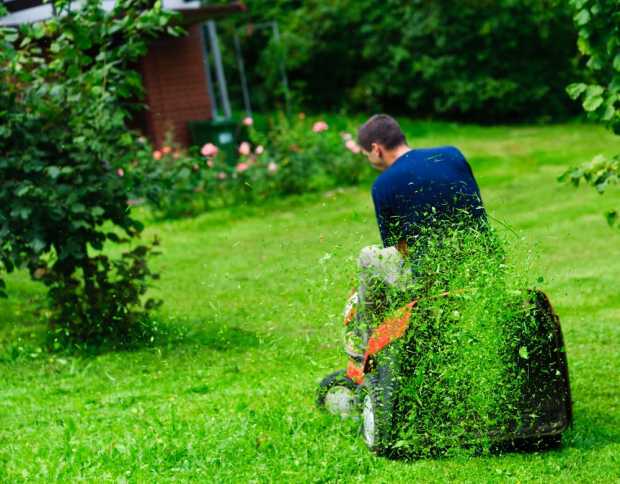 Basically, having the right lawn tractor saves you time that can be spent for other garden-related activities such as composting, mulching, and plant rotation. One of the main factors in picking the best tractor is to check out the deck size, which basically tells you how much grass it can remove at a time. Do remember that bigger does not always mean better. You have to consider the size of your garden in relation to the tractor. Even if the deck size is huge, it will be a waste of resources if your lawn is small and doesn’t require tractors with a wide decks size. In fact, doing so can cause annoyances since it will be harder to move around in a small garden with a big lawn tractor. 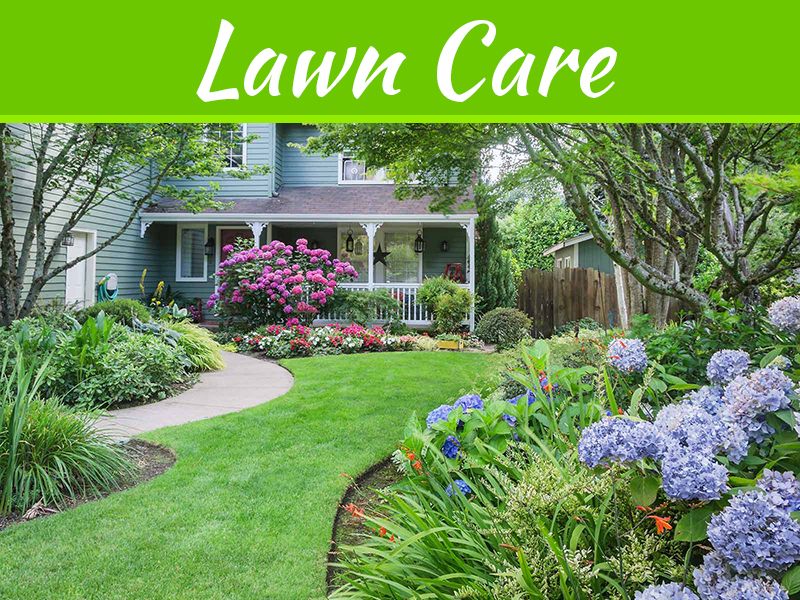 Likewise, it is not advisable to get a large lawn tractor if your garden is filled with trees or pathways that often divide your lawn into narrow sections. Furthermore, picking a wide deck size requires you to have a bigger storage space for the lawn manner. Basically, you have to balance deck size and mobility. Another factor is the horsepower of the tractor and if it has a zero-turn radius. A lawn tractor that has a zero-turn radius is incredibly beneficial since it efficiently uses fuel so you don’t have to spend too much. Likewise, it is quite durable and it performs well due to its fast blade tip speed. A third factor in picking a lawn tractor is to consider the attachment you want to have for it. Yes, the basic function of a lawn tractor is to cut grass, but it can be developed further. If you want, you can avail of attachments that allow leaf collection, snow plowing, and grass food distribution. 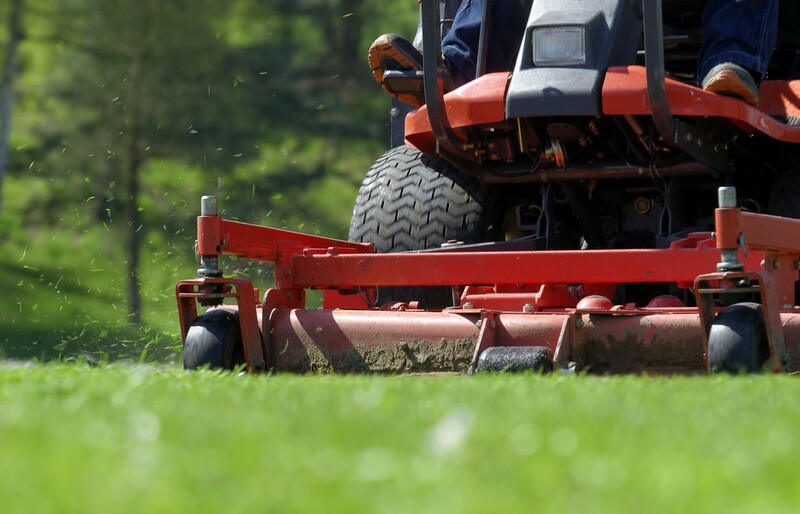 So if you want more than a basic lawn tractor, you have to think twice before buying since some brands offer these attachments for a discounted price – essentially saving you money in the long run. If you have a large garden and you are unsure about getting an average lawn tractor, why not pick a garden tractor instead? For a garden that is basically half an acre in size, a garden tractor is what you should be getting. Generally, the difference is that they are heavier, have greater horsepower, and they can also be used for digging and tillage. 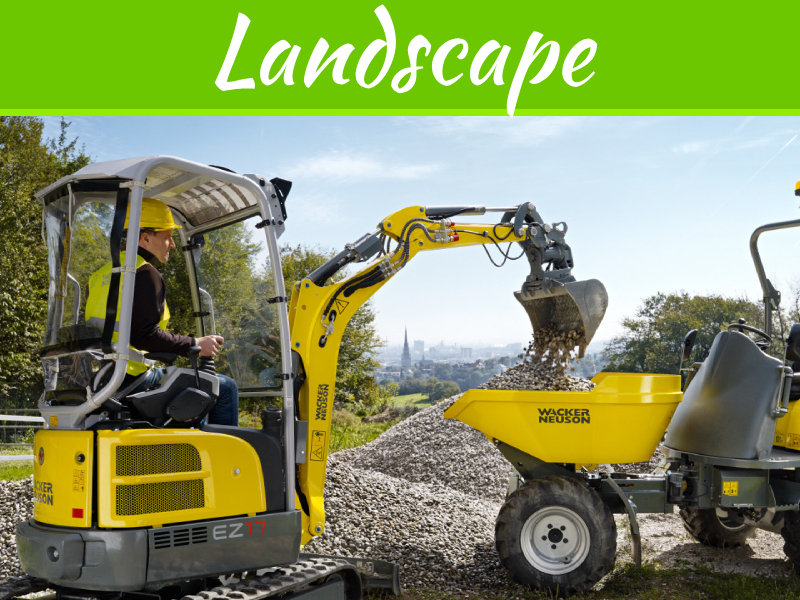 Using a rather big machine might sound intimidating, but modern improvements have turned them from clunky tractors to machines that are as easy to drive as a normal car. 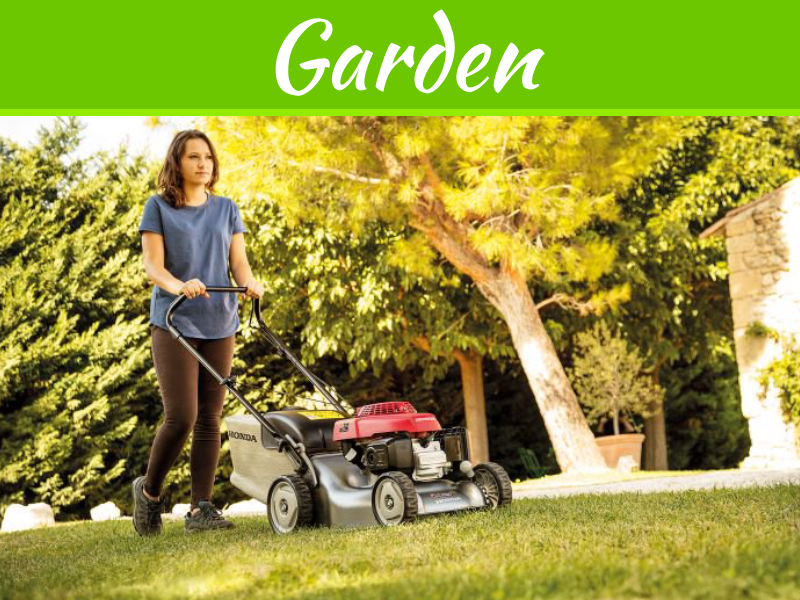 There are garden tractors that have auto-transmission, a simple start button, and even forward and reverse pedals. Moreover, companies have done their best to make sure that garden tractors can move around rows of trees with ease. You might have to spend quite a bit, but you’ll realize that picking the right tractor early on will prove to be a great investment for your garden. Overall, tractors have undergone many changes over the years to become better at what they do. Whether you have a five-acre garden or a relatively small lawn, you can save time and energy by picking the right tractor. From the horsepower to the deck size and the preferred attachments, there are many factors that will lead you to the perfect choice.